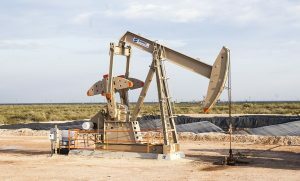 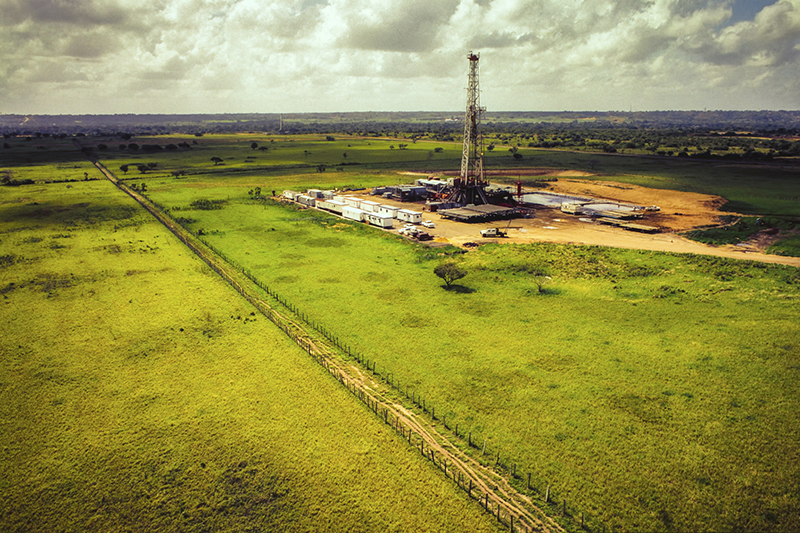 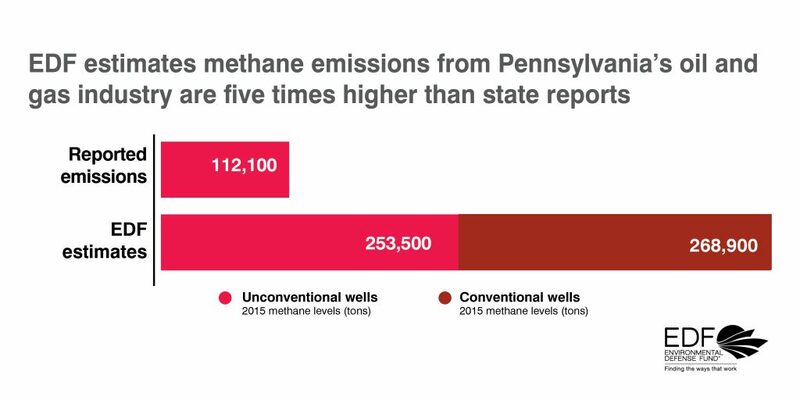 Recently, some in the oil and gas industry have expressed questions about an EDF analysis that estimates methane emissions in Pennsylvania to be five times higher than what companies report to the state. 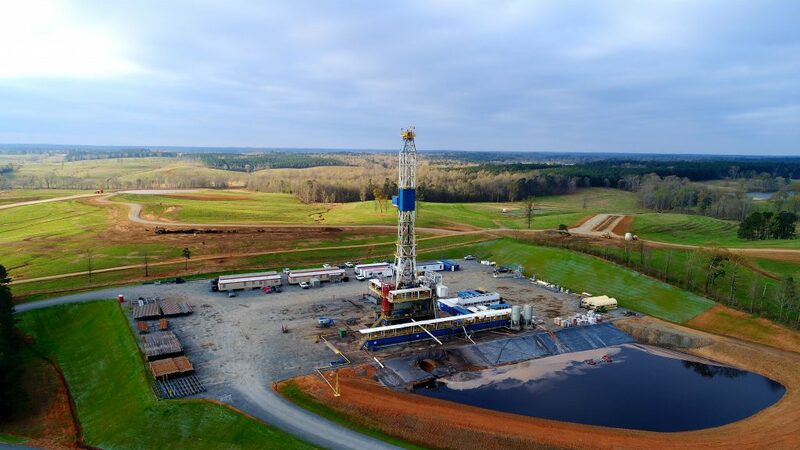 Pennsylvania is the nation’s second largest producer of natural gas. 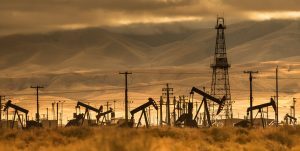 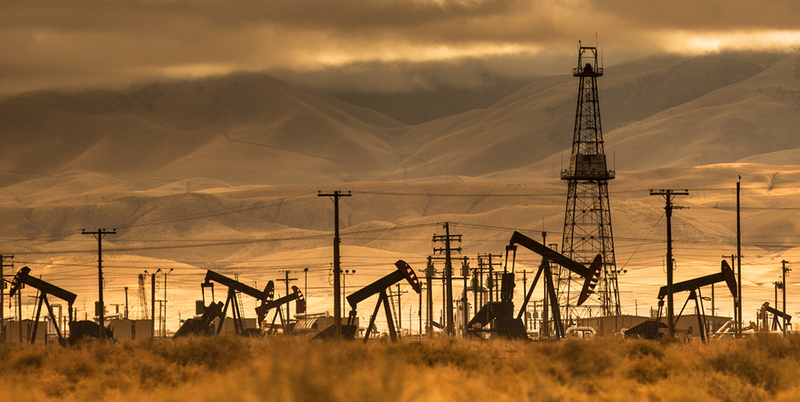 Understanding how much methane and other harmful pollutants may be leaking from the state’s oil and gas infrastructure is critical to protecting our health and our environment. 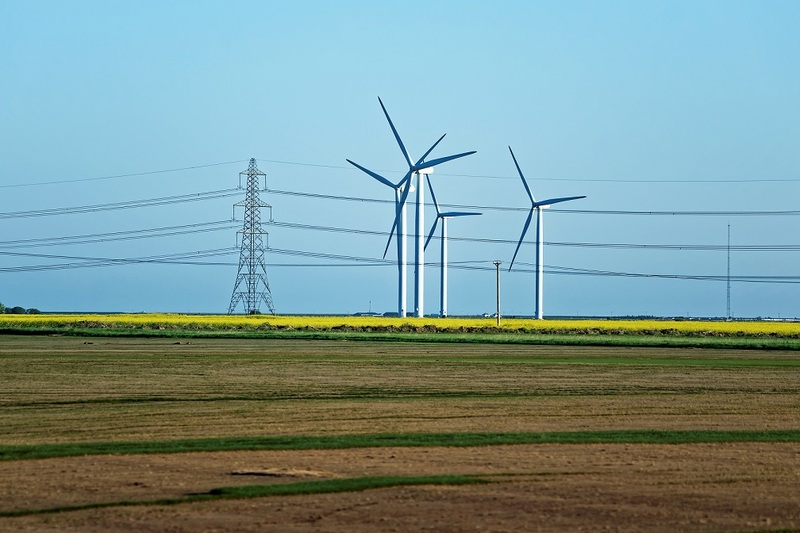 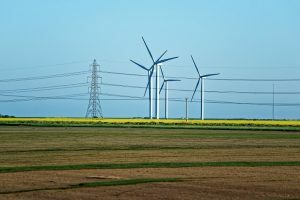 Here are a few things to know about EDF’s analysis.